The relationship we share with social media is powerful. We depend on it not just to obtain information or to communicate, but to interact with the world that disregards the limitations of the 3-dimensional space. As we enter 2017, the digital world will continue to evolve in scope, giving business professionals new opportunities to showcase their products unlike ever before. One of the world’s leading platforms for creating monetary possibilities for businesses is Facebook. The ever-evolving, cutting-edge digital platform is constantly searching for ways to enhance brand awareness, while improving the public perception of businesses across all trades. No, not the type of messaging you use to ask your friend ‘what they are doing tonight’ or ‘how the party was’—this trend relates to the business potential of connecting brands with consumers instantly. By clicking on an ad featured on Facebook, users are brought to a chat box window where they have immediate access to communicate with a company representative. The pain and frustration of dialing the phone and trying to get in touch with a living, breathing human takes insurmountable patience, and consumers have had enough. And Facebook is capitalizing on the opportunity with the introduction of chat bots. 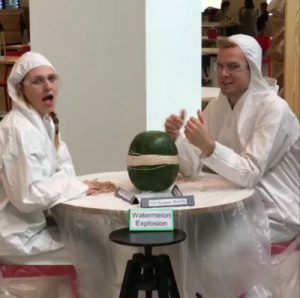 BuzzFeed, an industry leader in millennial social news and entertainment, had more than 800,000 Facebook users watch two employees attempt to burst a watermelon using only rubber bands. The monetary potential of Facebook Live is certainly feasible, but Facebook executives are yet to find a way to harness this “trending” feature for brands. According to multiple publishers, brands will eventually be able to sponsor Facebook Live content within the actual video itself. Similar to a television commercial or promotional plug during NFL broadcasts, brands will collaborate with other brands that publish videos as a means to monetize both businesses. It started with text, then images and finally, video. Video may not be a new marketing trend, but its value for businesses is just now finally being quantitatively understood. According to a recent study conducted by Hyperfine Media, 90 percent of users say video content affects decision-making regarding a purchase. Increased customer conversions: 71% of marketers say video content is the most effective form of content. “Virtual reality was once the dream of science fiction. But the internet was also once a dream, and so were computers and smartphones.” – Mark Zuckerberg, CEO and co-founder of Facebook. 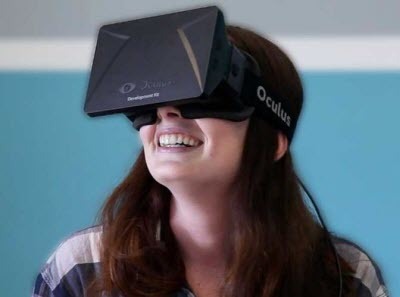 In 2014, Facebook acquired virtual reality manufacturer Oculus for $2 billion. The purchase presented Facebook with an inevitable challenge: How to manipulate a 3D experience within a 2-dimesional space? Notwithstanding the oohs and aahs of what an immersive and accessible virtual environment would look like, there’s also a real profitable opportunity at hand. Zuckerberg’s vision is to not just give people access to unlimited potential, but also businesses. Doctor visits and consultations could now be provided in person. Software developers can offer consumers sneak peek access into un-launched products. Realtor brokers can give their clients a tour of an opening without being there. Sports teams can give fans inside access to play calls or quarterback POV during the action. The of virtually reality limitations only go as far as our creativity; the possibilities, however, are infinite. Deep Learning, a microcosm of artificial intelligence, is one of the most exciting and useful developments of the 21st century. It’s a large part of our lives today—from Google’s text and voice messaging recognition to the recommendations Netflix or YouTube gives us once we watch a particular video, show or movie. Deep Learning is as close to telepathy as we’re likely to experience in our lifetime, and Facebook is looking for ways to harness it even further. With billions of content being uploaded and updated each day, the data is clearly available. The problem lies in integrating Deep Learning into Facebook’s algorithms, and how to classify the unstructured constant stream of data while retargeting it towards a relevant context, group or user. 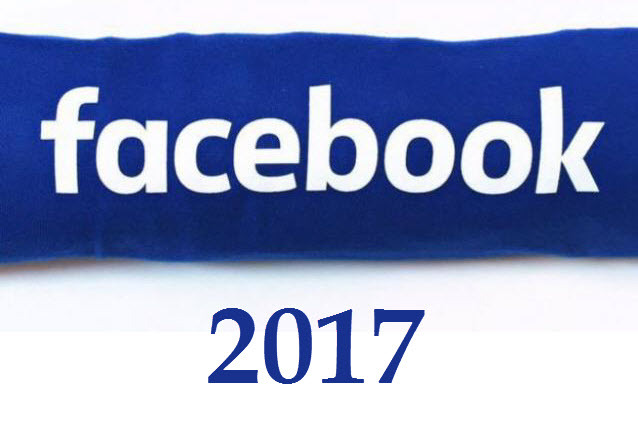 A large portion of Facebook’s Deep Learning development is also focused on assisting the visually impaired via audio descriptions of images. In due time, companies can look forward to an improved segmentation of users that would be interested in their products. 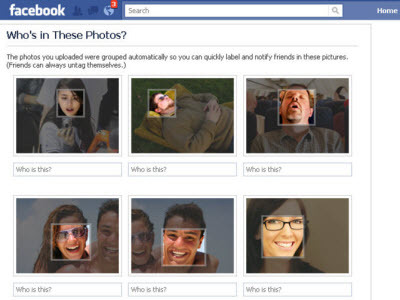 Although the social media giant remains tight-lipped on Deep Learning due to privacy concerns and political hurdles, the hope is that Facebook will be able to correlate facial recognition, location, language style and published content with relevant brands and products.